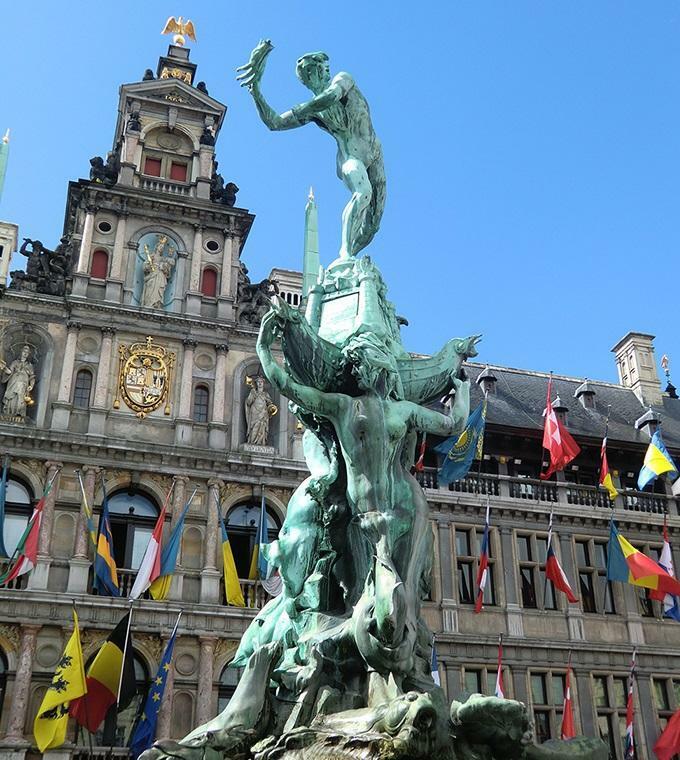 This day trip with an English speaking guide from Amsterdam takes you on a whirlwind tour through Belgium’s two largest cities, Antwerp and Brussels. Experience beer, chocolate, diamonds and art, and learn about all-things Belgian from an informative guide. Enjoy walking tours of both cities. Snap a photo of the impish Manneken Pis in Brussels, admire the gothic Cathedral of Our Lady in Antwerp and pick up delicious Belgian chocolates before returning to Amsterdam.